Tip #215: We Take Cash…and Risks! Accept cash in person only. Count the funds and issue a rent receipt. 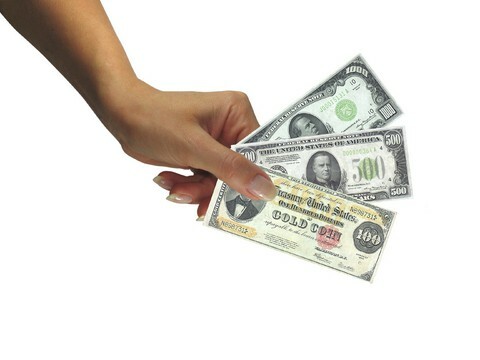 Deposit the cash immediately — never leave it around the office where others may see it. Be leery of tenants who operate on a cash-only basis. Don’t accept cash for an application fee. The information on a check can come in handy if the tenant later fails to pay rent.